It’s not really overdue books and late fees that keep librarians up at night — it’s the battle over users’ online privacy. The fact our local library – that old repository of the printed word on paper – is at the forefront of protecting our digital rights may surprise some, but members of the Canadian Federation of Library Associations (CFLA/FCAB) are actively involved in defending people’s access to information, and showing the important interconnections among privacy, social responsibility and a healthy democracy. Digital resources like the online discovery services and catalog search tools offered at a library’s self-service kiosk are vulnerable to surveillance threats and challenges to user privacy. Several Canadian libraries are members of Readers First, an international organization that gives libraries a collective voice when it comes to issues of reader access. In fact, many librarians have taken the Digital Library Pledge as part of their participation in the Library Freedom Project, a privacy-centric partnership among librarians, technologists, attorneys and privacy advocates. Activities include informing participants about surveillance threats, educating users about privacy rights and responsibilities, and reviewing the digital tools available to stop surveillance. 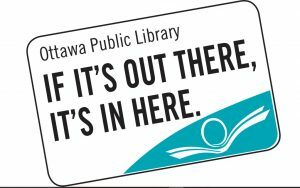 As endorsers of the Digital Library Pledge, the Ottawa Public Library (OPL) system, for example, agrees that privacy includes the right to read, consider and develop ideas and beliefs without unwanted observation or surveillance. Privacy, pledge-takers agree, is essential to free speech, free thought, and free association in a democratic society, so libraries are committed to preserving citizens’ right to privacy and protecting confidentiality of data associated with the use of a library’s digital resources, including Web-connected computers available to the public, online search tools and databases used by patrons as well as staff, and more. For Craig Ginther, the Manager of Technology Services at the OPL, sleepless nights are caused by serious risks to users’ online data. “Ransomware – that’s one keeping me up at night: it’s more about data security than privacy,” Craig Ginther, the Manager of Technology Services at the OPL, told WhatsYourTech.ca in an email exchange. “There’s need to better understand all places where user data is stored, so we can ensure we’re not inadvertently hanging on to data. Our reliance on third-party content providers…[remains] a black box in most cases. Another technological challenge: encryption and secure transmission of user data. 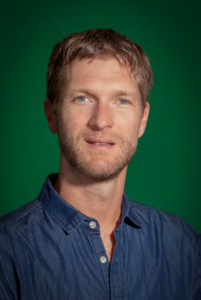 The Digital Library Pledge encourages use of the secure https communications standard, recognizing that too many library websites and third-party vendor products are vulnerable to surveillance. The recently renovated Beaverbrook Branch is the second-highest circulating branch in the Ottawa Public Library (OPL) system. 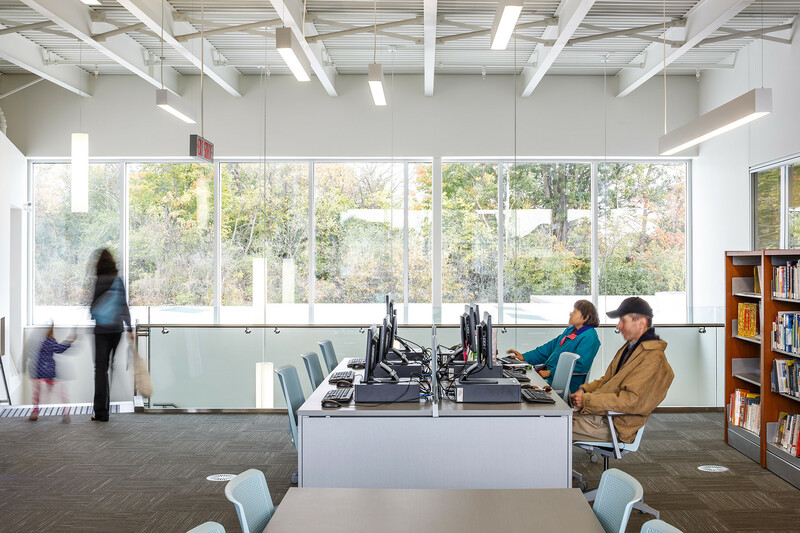 The light-filled, tech-enabled two-storey addition enables the use of more public computers and networks in the library, and staff can help users make use of additional digital resources such as ebooks and online discovery services and catalog search tools. Image from Moriyama & Teshima Architects. Ginther noted how the Ottawa system, in partnership with Toronto Public Library and the Southern Ontario Library Services (SOLS), surveyed all its digital content vendors to gauge their commitment to providing https across their products as well, and he said they are continuing to press a few remaining vendors who still don’t follow the recommendations. He noted how the OPL’s cardholder authentication system, for example, is managed through a third-party system which is under https. 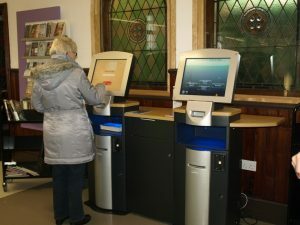 Called EZProxy, the platform can be used by libraries to give access from outside the library’s computer network to restricted-access websites that otherwise authenticate users by IP address. OPL’s primary catalog vendor has recently shifted to site-wide SSL encryption (SSL, or Secure Sockets Layer, is being succeeded by TLS, or Transport Layer Security, which the OPL uses for secure encrypted data transport to outside vendors). So if you’re heading to the library, be sure and check out the privacy policies along with your reading material: the librarian is likely among those who believe understanding and following the best online privacy and data security practices is a moral if not legal responsibility these days. And to collect late fees! What’s next in iOS 11 and Android O?